Housing is core to our lives and a place where we spend a large amount of our time. The quality of housing therefore plays a critical role in creating and maintaining good health, as well as helping individuals to recover from serious illness. We know that a safe, secure and healthy home is not available to everyone. For instance, about 1 in 6 families with children live in poor quality homes, which will have impacts on the children’s long term physical and mental health and educational attainment. Furthermore, 73% of statutory homeless households are families with children. We also know that about 530,000 sick and disabled people over 65 years live in a non-decent home, but the estimated cost to the NHS of poor housing lived in by older people is £624m per annum. And most immediately the disaster at Grenfell Tower reminds us all of the need to have safety at the forefront of all our thinking on housing. No one group or service has the solution to improving homes and providing care for better health. This requires the integrated input, skills and resources of a whole host of players who can together find solutions to better quality homes for health and as places for delivery of health and social care. This is why in 2014, 20 partners across England came together to sign a joint declaration and national Memorandum of Understanding (MoU) about working together and delivering an action plan, recognising that by working together we can have more impact. Through the commitments made by those partners there have been numerous actions to promote collaborations at local level, improve knowledge and shared understanding, build capacity and shape policy and delivery. For instance NHS England published Quick guides and the Chartered institute of Housing (CIH) and Skills for Care produced a briefing on delayed transfers of care . 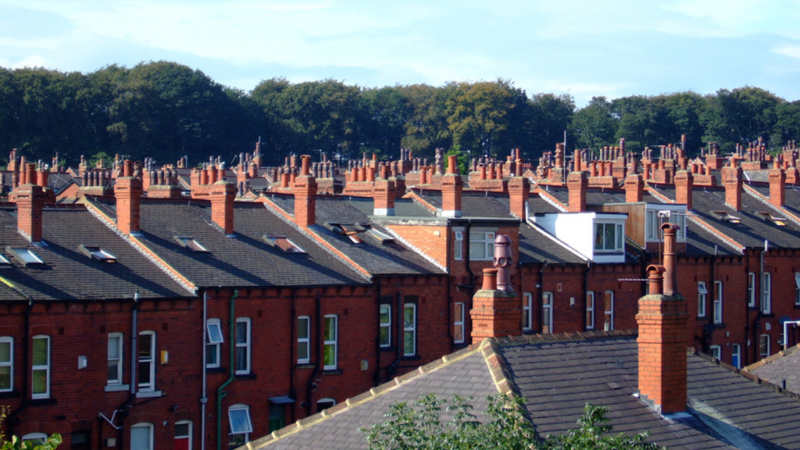 Housing and Health sessions have been incorporated in key major conferences such as the annual CIH Housing conference and exhibition that has over 20,000 attendees. PHE has run a series of masterclasses across the country focused on building local capacity and shared knowledge between health, housing and other professionals with the aim of promoting good local partnerships. Specific collaborations have developed in Cambridge, Nottingham, Worcestershire and Gloucestershire. Building on the success of the 2014 partnership the refreshed national MoU on Improving Health and Care through the home brings together even more organisations, decision-makers and providers from across the public and voluntary sectors, to maximise opportunities of embedding the role of housing in improving health, and health and social care services. The MoU partners aim to act together to ensure this positive momentum continues in the coming years. The MoU is supportive of other recent work PHE has undertaken that address spatial planning for the built and natural environments, which inform policy and support local action, including: Spatial Planning for Health: An evidence resource for planning and designing healthier places and Healthy High Streets: good place-making in an urban setting. PHE recognises that our homes are the cornerstones of our lives. Without a good home, there can be no good health. PHE is proud to support the MoU and work with partners to try to ensure that all people in this country can have a decent home to live in, which provide a basis to build places and communities that give all citizens a chance to live healthier lives. As we reflect on the emerging lessons from the Grenfell Tower disaster the impetus is for us all to join together for better, healthier and safer homes for all our futures. You can find more plans, advice, and guidance about the relationship between health and the home in our Homes for Health collection.